Tyranid Invasion heading to Gladius Prime! There goes the planet. Slitherine has really gone and done it this time. 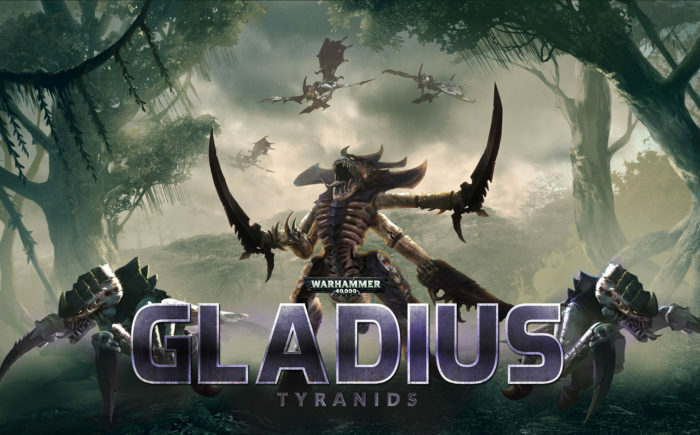 As if Gladius Prime did not have enough trouble with Space Marines, Astra Militarum, Orks, Necrons and all the man (and xenos) eating flora and fauna? Now, the Tyranids will be crashing the party and the planet will never be the same. Little is known about this DLC package set to be released shortly after the new year in January, but one thing is for sure, Tyranid are ravenous and nearly unstoppable. Will you be able to stop them from eating the planet? Click below for some screenshots and a link to the trailer! Giant robots…who doesn’t love them? The cratered battlefields of the future will no doubt be fought over by giant mechanized warlords. These giant metallic behemoths, locked in fierce combat with lasers, machine guns and missile batteries, have captured my imagination dating all the way back to the earliest of my sci-fi memories. 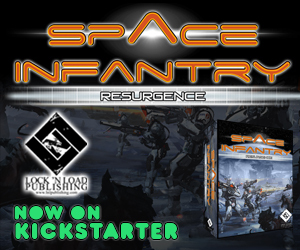 My love for this genre of future war was encouraged by popular series like Battletech, Mech Warrior and Robotech. As a gamer, I instantly buy any title that even remotely involves giant piloted robots. This Fall, however, I will finally be able to pilot a 140-foot tall walker and engage in battle with my virtual reality headset! Vox Machinae, the upcoming title by indie developer Space Bullet, promises to let players, “strap into the cockpit of a robot seven times taller than a Tyrannosaurus Rex!” Although developed with VR specifically in mind, Vox Machinae promises to be the ultimate giant robot combat action-simulator for both VR and standard screens. The guys at Space Bullet were kind enough to provide me with an early access code, and after playing around for a bit, I am entirely sold on the concept! 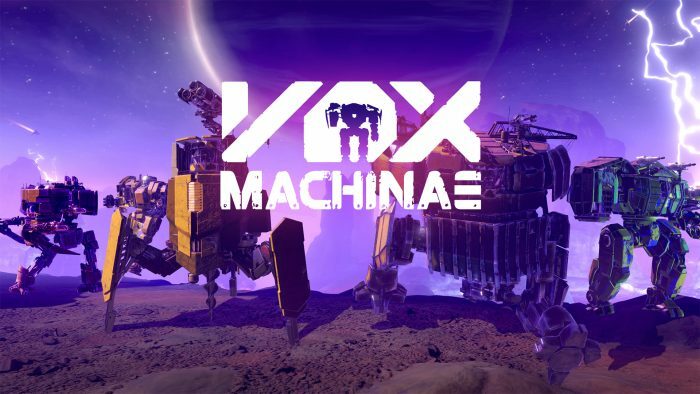 Several games have tried to create an immersive giant “mech” experience for VR, but to date, none have succeeded like Vox Machinae. In a word, its AWESOME! The war machines of Vox Machinae, known as “GDRs” or “Grinders,” feel heavy as they lumber across alien terrain. The cockpit controls are functional and can be accessed using the motion wands of my HTC Vive. Lasers zip across the battlefield and missiles corkscrew through the air. Armor shatters off of Grinders as cannon shells rip into targets. Arms and legs can be blown off causing a loss of mobility or firepower. Pilots have to manage heat output as too much can cause a shutdown of systems, a deadly possibility in the thick of combat. The battle experience of Vox Machinae is nasty, brutish and short. So far, I have only tried out one Grinder class (a heavy) and fought on a single rocky martian battlefield. 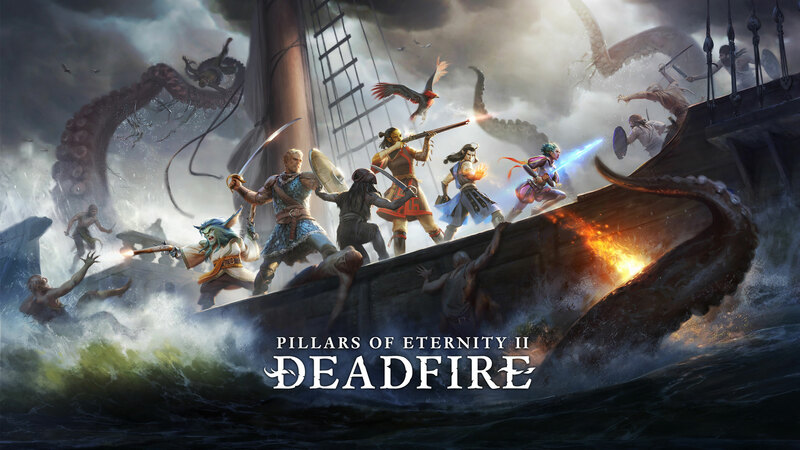 The game promises to see players fighting over a “plethora of unique alien worlds” with a number of different objectives. As noted above, although Vox Machinae can be played on a regular screen, it was clearly meant to be experienced in VR. It is very hard to convey the immersion of VR Grinder combat. It is one of those things that you just have to see and feel firsthand to appreciate. A weighty tactical VR simulator blended with responsive action. Crossplay between PC VR (Rift/Vive/WMR) and desktops across Steam and Oculus Store. Play offline, on a local network, or online with drop-in support and up to 16 players. Be the pilot and immerse yourself with a full avatar body and motion control operations. 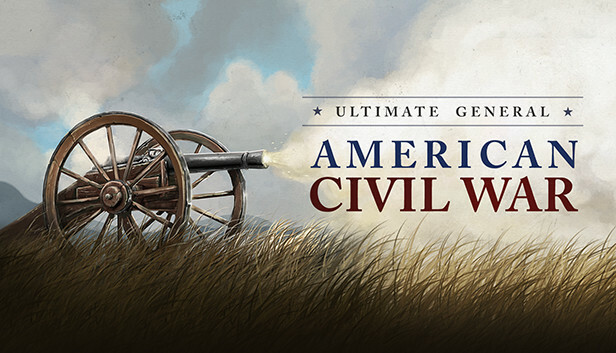 Pick from 5 customizable grinders and deck them out with an array of devastating weaponry. Work with your team to recover and protect the monolithic Decker machine in Salvage mode. Control the majority of 5 factories dotting the map and reap their benefits in Stockpile Mode. 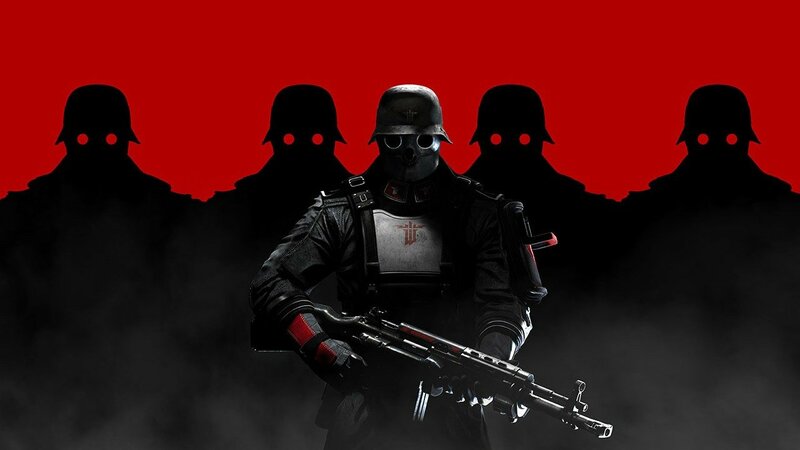 Coordinate the battle plan with your team using unique visual VOIP comms, and look your best with an array of headgear. Hone your skills with full bot support across all gameplay modes. 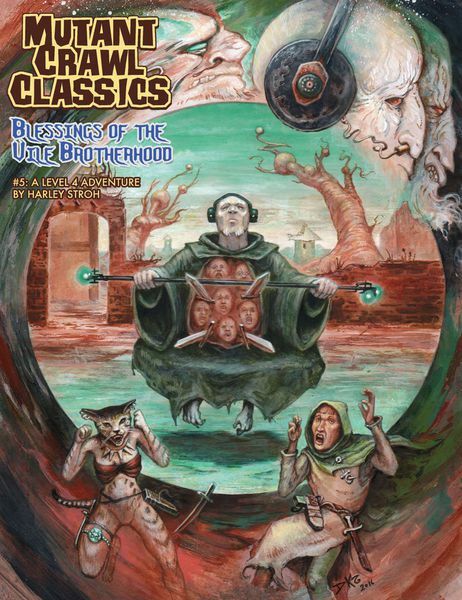 Stay tuned for more coverage as the release of Vox Machniae draws closer. In the meantime, feast your eyes on some killer screenshots! A big thanks to Ric Van Dyke who took and provided the photos; he is a much better and more reliable photographer than I! 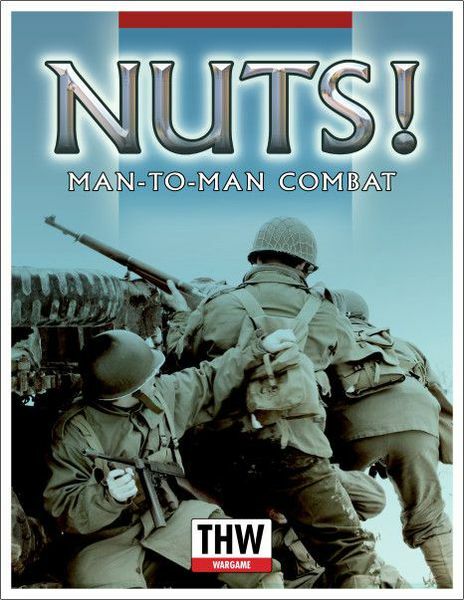 Even though ConsimWorld and its Expo are a staple of the wargaming hobby, (and have been for almost two decades) I hesitate to write this, as I feel like I am letting out the secret of one of the best Expos in Wargaming. 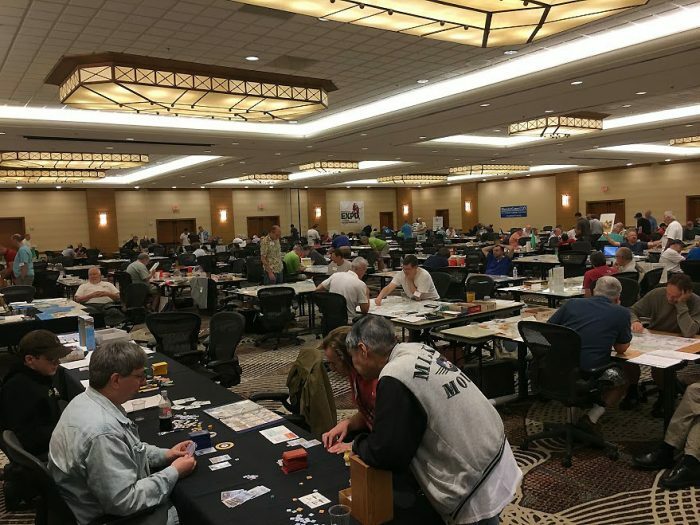 Besides putting these words to paper, I have recounted this information dozens of times to family, friends, peers, anyone who I thought might be interested in knowing what ConsimWorld Expo was like. Additionally, in my first drafts, I tried listing all the designers, developers, and great people that I met. But in doing so, I would undoubtedly leave someone out, and instead, I would prefer to just focus on the ConsimWorld Expo experience. So other than a very few, I am omitting almost all names. 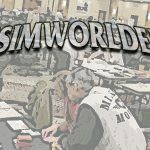 First, I will explain what I thought ConsimWorld Expo was all about, then what my excited initial reaction was, and finally, the deep and great appreciation that I have for ConsimWorld Expo after some simple introspection. First and foremost, this was my first ConsimWorld Expo, my first board game expo, and my first true expo/con-anything. So maybe a grain of salt or two is required, but take a read, and see for yourself.